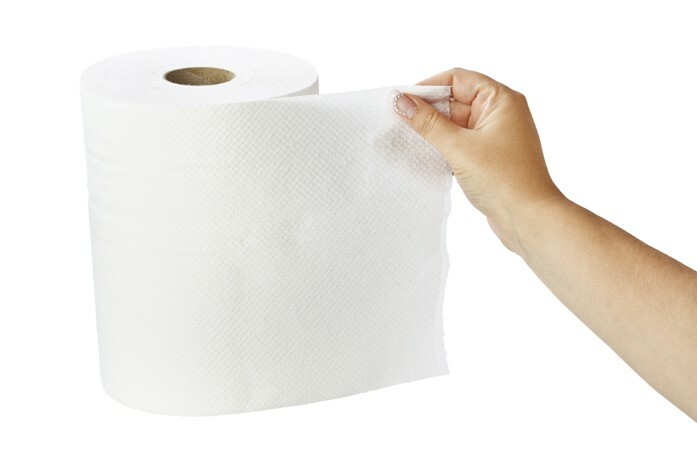 On June 1st, 2015, Resolute announced a major decision to build a state-of-the-art facility to manufacture at-home, premium private label tissue paper, including bath and towel. This is the first time we will produce products directly for the consumer market, and the move represents an important step forward in our corporate growth strategy. We have been studying this option for some time and will continue to look at opportunities to expand our presence in this growing market. Unlike many other paper products, tissue demand has grown steadily for the past 20 years and is expected to continue growing in the future. Today, the at-home segment accounts for the majority of the tissue sold in North America, and over the next ten years, most growth is expected to be in the premium quality tier, our target market. Once fully operational, we will produce high-quality products at one of the most competitive and efficient tissue operations. We will work to be a preferred supplier of major private label retailers by being the best at meeting their needs in customer service and the quality promise of their store brands. 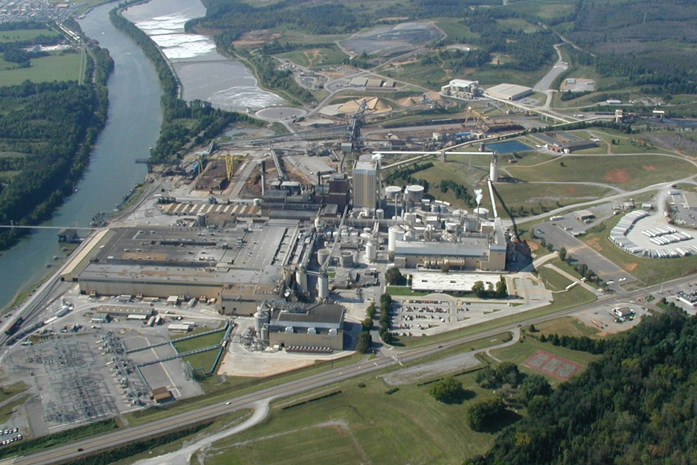 With a value of $270 million, the new tissue paper machine and converting operations at our Calhoun (Tennessee) mill in Tennessee will be the largest investment made by the company since 2010. With market feasibility studies, technology selection and project engineering nearly complete, construction is expected to begin shortly, with ramp-up expected to start in the first quarter of 2017. For more information, please read our news release announcing the investment as well as one issued by the State of Tennessee. How or where do I apply for one of the 105 new positions created by the expansion. I want to be on the team.